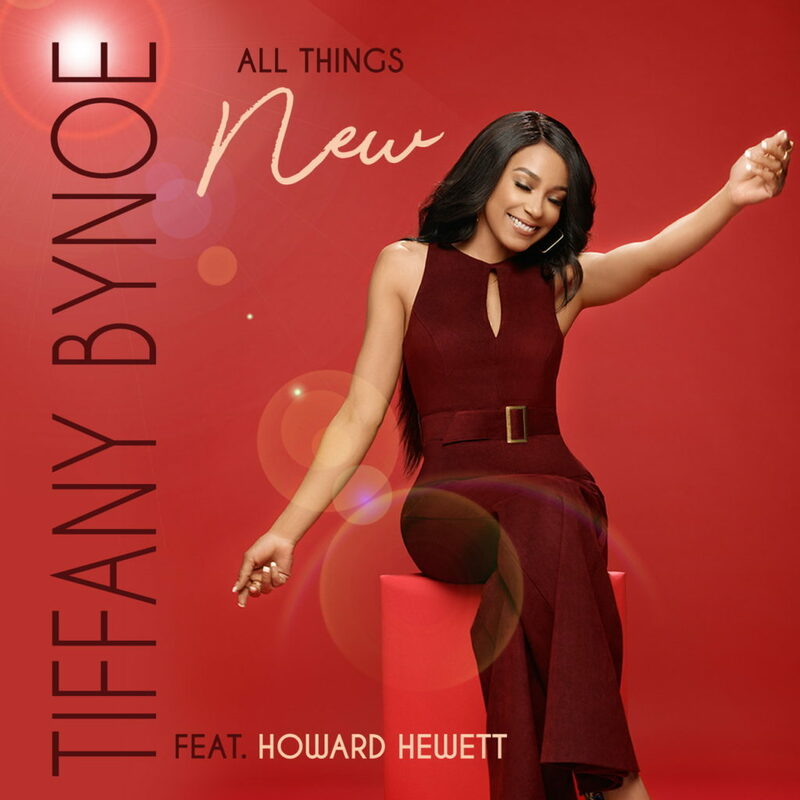 Singer Tiffany Bynoe Releases New Single “All Things New” feat. Howard Hewett | LISTEN!! Akron, Ohio-native Tiffany Bynoe is a singer who is also the niece of renowned soul singer Howard Hewett. She originally entered the industry in 1993 under the stage name Tene’ Williams on Pendulum/Elektra Records. Now, after time spent nurturing a husband and three children, she returns – independent and with an inspired new album, 11-11 Me. NEW VOICES! Canadian Singer Aphrose Releases New Single “Move On” | WATCH VIDEO! 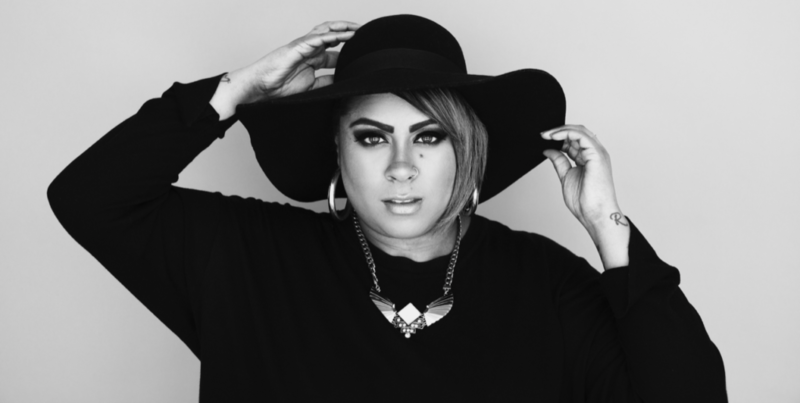 Following her debut single ‘The Middle’ which garnered much praise and support from media and fans around the world, Aphrose is excited to release her soulful new single ‘Move On‘, produced by Scott McCannell. NEW VOICES! 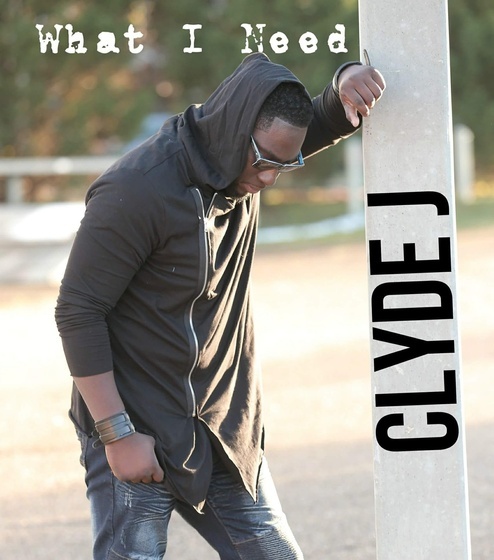 Singer Clyde J Releases New Single “What I Need” | WATCH VIDEO! New and upcoming Neo-Soul Gospel artist Clyde J has an unquenchable passion for Christ and daily demonstrates a lifestyle of worship. The Louisiana native with an apostolic upbringing has been immersed in music most of his life and is embarking on a Gospel music solo career that is fast tracking with the release of his new single “What I Need”. 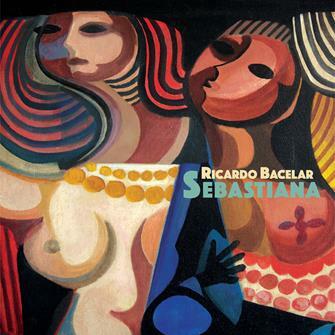 Jazz Pianist Ricardo Bacelar to Release New Album “Sebastiana” on March 30th, 2018 | WATCH VIDEO! FORTALEZA, BRAZIL (13 February 2018): Last July, pianist-composer-arranger Ricardo Bacelar jetted from his home in Brazil to Miami, the place he calls “the center of Latin music in the world,” where he gathered an ensemble of Latin American musicians to honor the roots of Brazilian music while incorporating each musician’s unique culture on a jazz-centered album.